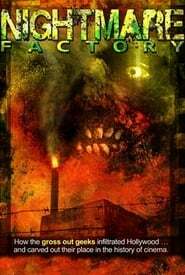 Nightmare Factory, directed by Donna Davies (Zombiemania), is the story of how one Pittsburgh boy’s fascination with monsters drove him to the very top of the Hollywood food chain. In 1989, Greg Nicotero, much to his parents’ chagrin, quit medical school and headed for Hollywood to pursue a dream of making monsters. Together with gore masters Howard Berger and Robert Kurtzman, Nicotero went on to create KNB EFX Group, one of the most prolific makeup effects studios in the world. After twenty years as the “go to guy” for the world’s most successful horror/sci-fi films, Greg Nicotero is the first one directors like Quentin Tarantino and Robert Rodriguez call. 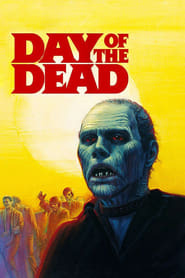 Documentary of the making of George A. Romero's zombie classic Day of the Dead. 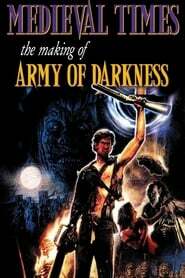 This documentary provides film fans with an in-depth, behind-the-scenes look at the making of the horror comedy about a man who must lead a medieval army to victory against a horde of undead in order to return to his own time. Includes interviews with star Bruce Cambell, director Sam Raimi and other members of the cast and crew, who discuss what it was like to be a part of the making of this cult classic. Chronicles the work of cult director John Carpenter through interviews with him and his associates, with emphases on the earlier work.